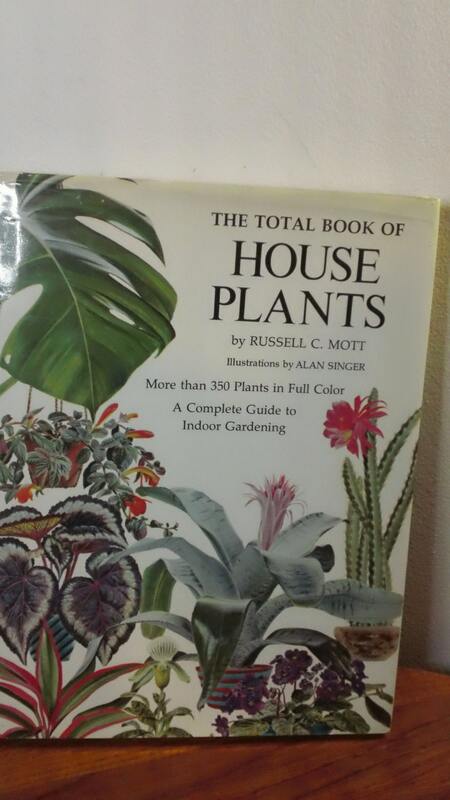 I've just finished reading Hot House Flower and the Nine Plants of Desire by Margot Berwin, and while I am a plant person anyway, I have just been reminded of their true power to impact our lives. (Yes, I am aware the the book is an amazing work of fiction that makes you want to travel to the rainforest and meet a beautiful Mexican man who is very much in touch with the natural world, of course). So, I thought I would do a little research into something that does, on occasion, trouble me, and what plants can do about it. As a frequent insomniac, I've tried everything (natural) to induce sleep, and, while I've discovered very little works other than being in a very good mental place (a difficult feat when anxiety and stress seem like the natural resting place for your personality), Sleep Easy tea, with it's good (but not overwhelming in regards to taste) dose of Valerian works wonders for a deep sleep (when you eventually get there). Lavender, of course, has its reputation for a reason, with the wonderful sense of calm, the deep restorative sleep it induces. It may sound crazy - I mean, how can just keeping a plant in your room help you sleep, when you're not eating or drinking it, or extracting oil? It just sits there, right? (I am aware life isn't actually like a Margot Berwin novel). But, you may be surprised. Jasmin, beautiful Jasmin, rivals some of the most fierce anti-anxiety drugs, you'll be thrilled to hear. I remember, when I was very young and I lived in a tiny terraced house with my family, we had a small sunny patio filled with plants. But what I remember most, even as a four year old, was the lovely, sweet smelling jasmin running up the wall by our back door. I thought it was the most beautiful flower in the world, as even though we moved away about a year after that memory, throughout my childhood Jasmin was my favorite plant. The scent of jasmin has been found by one German study (published in the Journal of Biological Chemistry) to have the same effect - that is, the same molecular action - as Valium and Diprivan. According to the study, the effect on the neurotransmitter GABA is as strong as the conventional medication, so, essentially, Jasmin fragrance can be used for sedation and anxiety and aggressive relief, and without the dangerous side effects of conventional treatment. The power of plants truly amazes me. But, what amazes me even more is that people belittle the use of plants. You know the type: you'll have encountered someone, at some point, who declares that a largely plant based diet is one that consists of 'rabbit food'; that no meal is complete without steak. If eating a simple, everyday grapefruit can affect medications and produce dangerous side-effects, or that eating hemlock (Why? may be the question here) or the wrong wild berry can actually kill you, the why can't we acknowledge the power plants hold to affect our bodies; if they can alter our chemical structure so drastically as to harm us (excess side-effects of medication in grapefruit consumption), surely, then, they can alter our bodies in a way as to cure us. For now, I'm going to continue eating my rabbit food. And invest in a Jasmin plant.